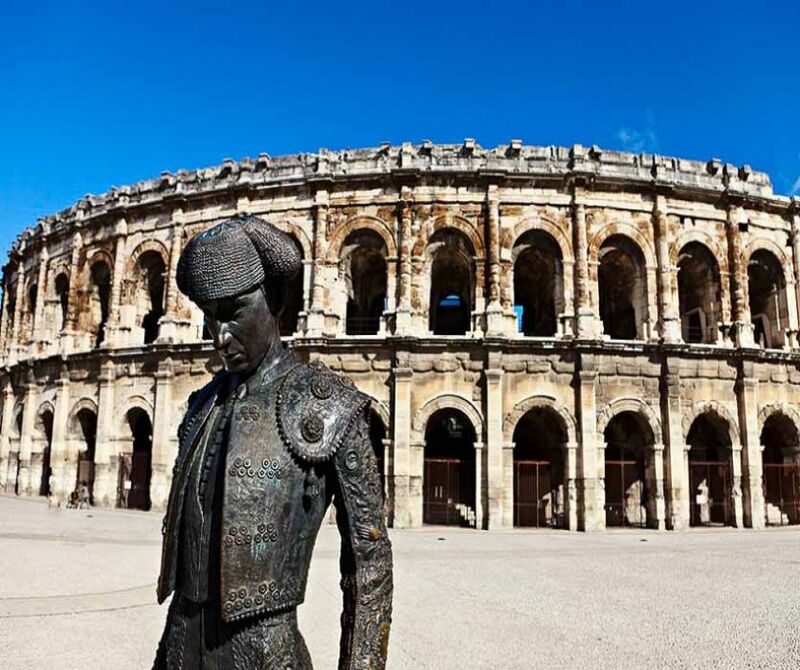 If you are spending your holidays in Avignon, you definetely have to join a day tour to discover all the beauty that this region has to offer. 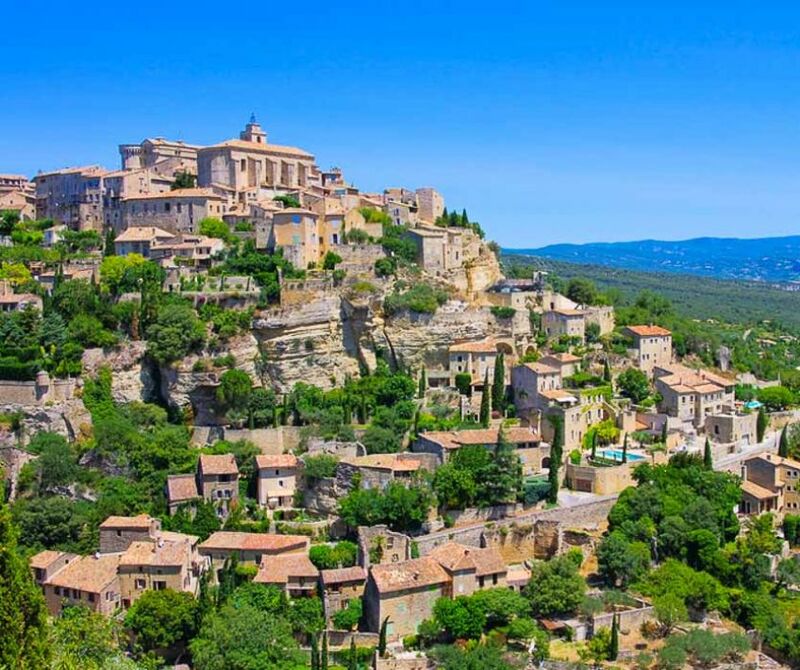 We provide provence tours from Avignon everyday and we cover a large scale of activities : lavender tours are very popular during summer period in Provence, the villages near Avignon such as Luberon hilltop villages attract lots of tourists and will amaze you, Chateauneuf du Pape vineyards are very popular all around the world. We have day trips for everybody and every taste. 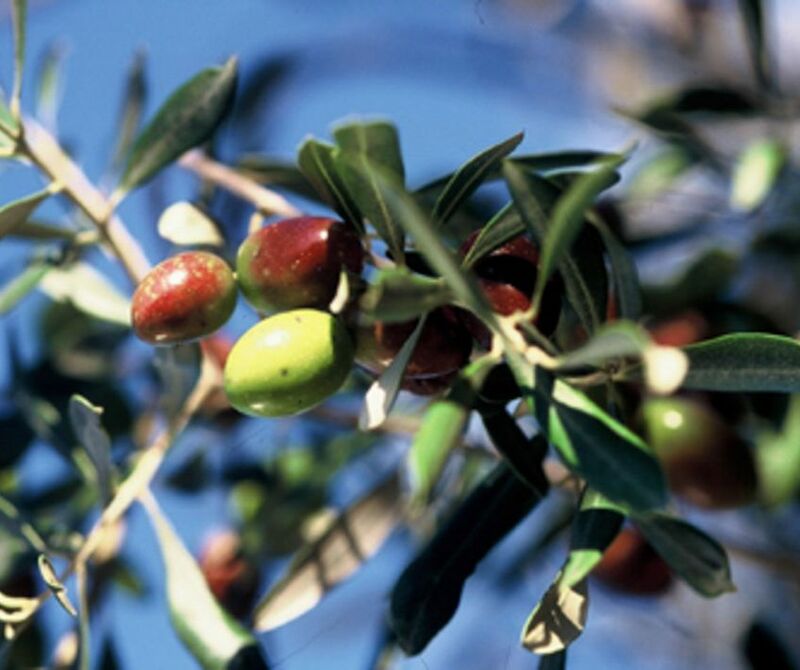 When spending your holidays in Avignon, the must-see of the region is Avignon city centre and its surroundings. 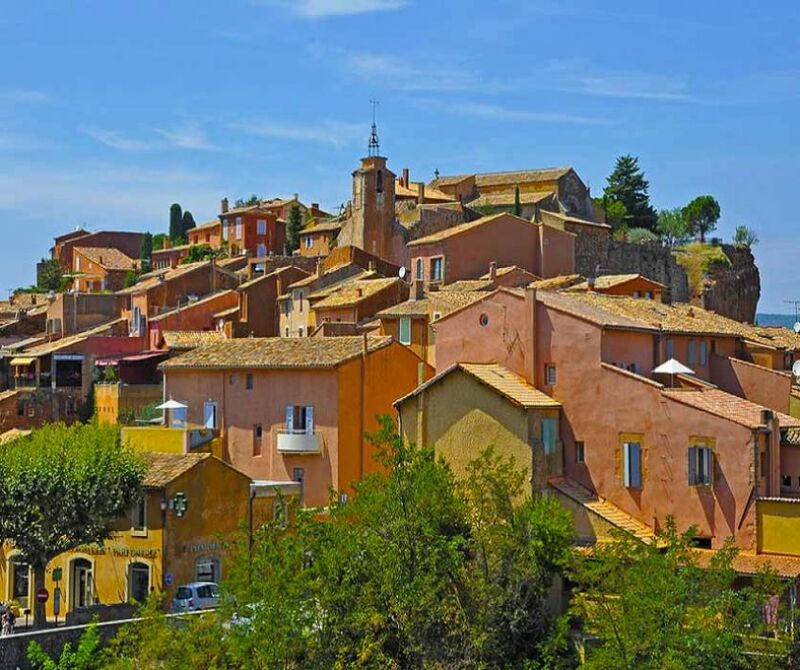 Start with a walking tour to discover this historical city where the Popes used to live. 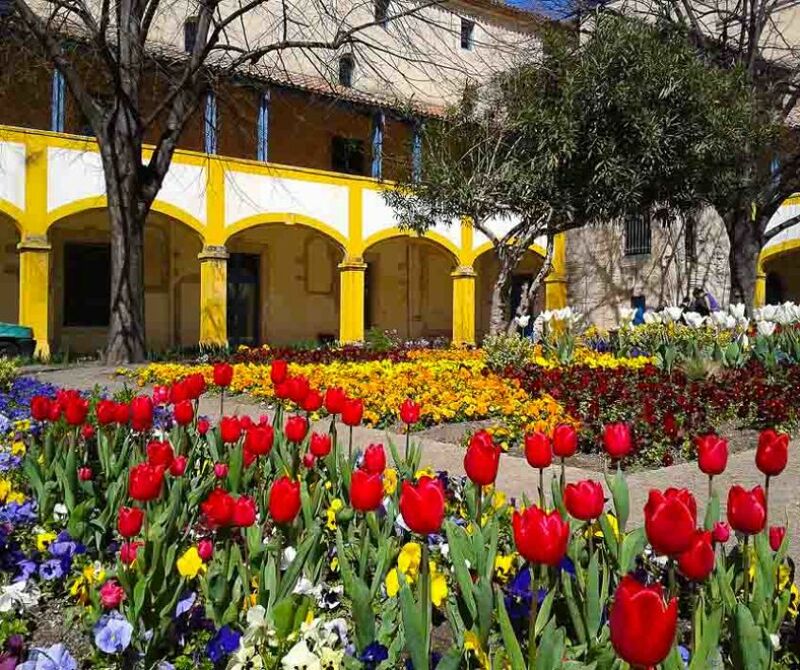 With a licensed-guide, wander around the town and learn more about its heritage. 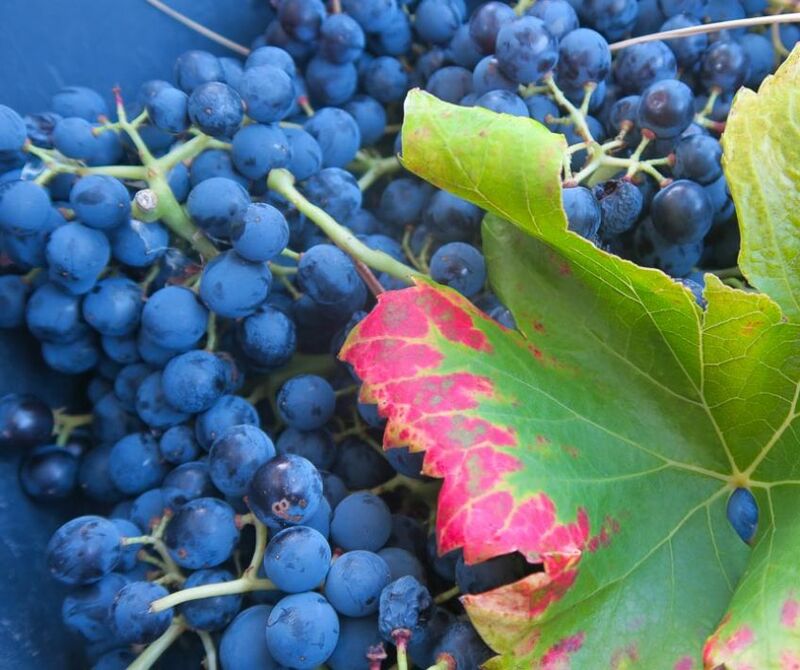 Then you may enjoy a provence wine tour in the Chateauneuf du Pape vineyards where you will be able to appreciate a tasting of different wines from the appelation : rich and round reds and fruity and complex whites. 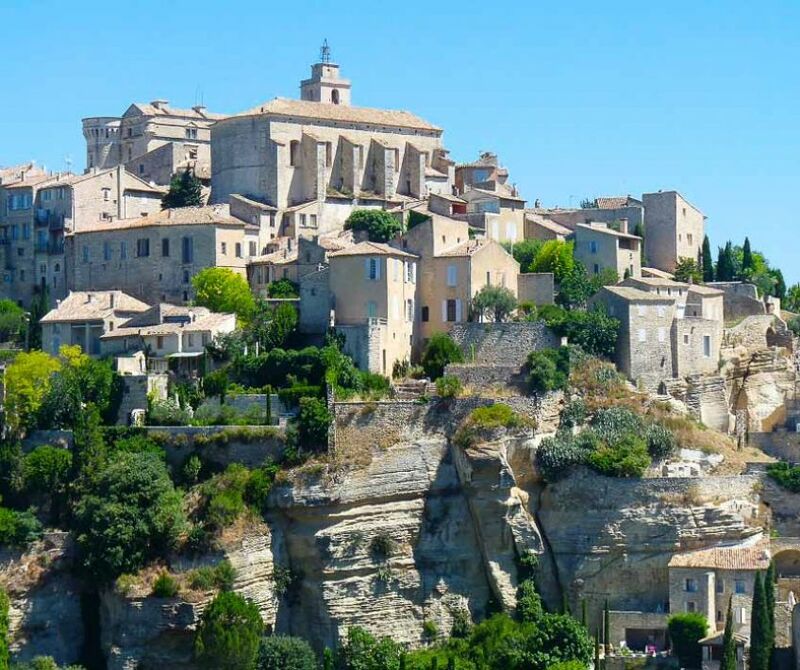 During the summer season, the most attractive spots are the villages near Avignon such as Gordes or Roussillon and the Senanque Abbey's lavender field. It is really one of those postcards that allow you to escape from time and space and get the perfect souvenirs pictures in the middle of this blooming lavender imensity. 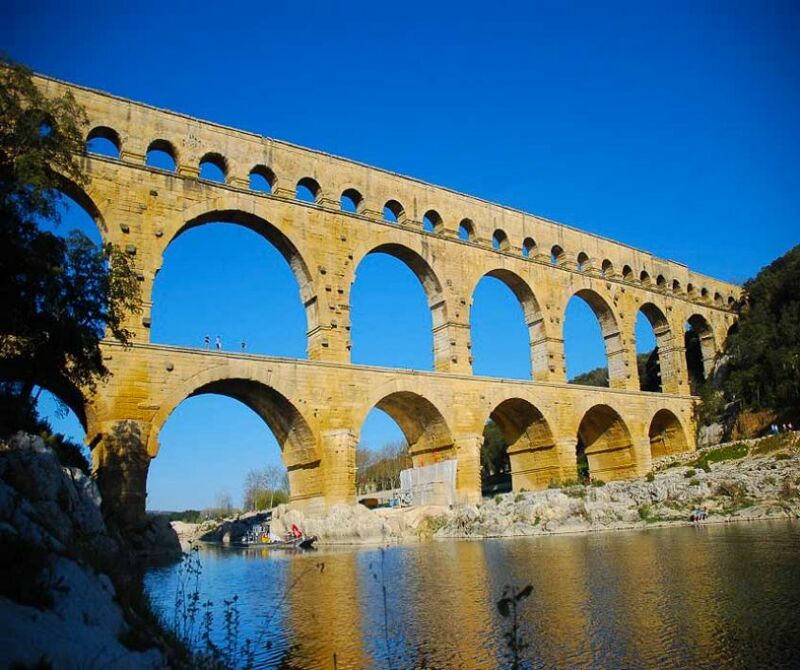 Our tours of Provence also include Pont du Gard aqueduct which is among all the things to do in Provence, one of the must-see spot in the area. 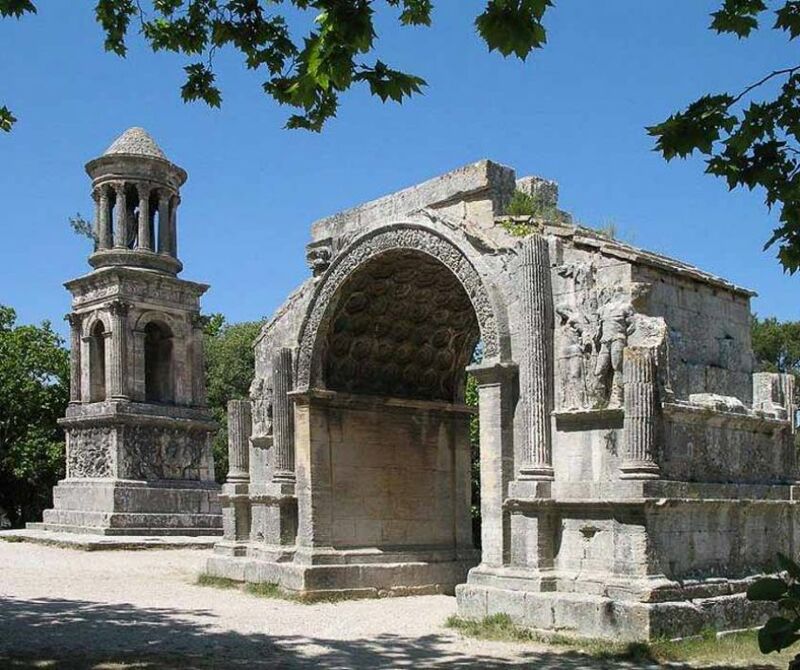 This Roman monument is listed at the Unesco World Heritage and will surely impress you. 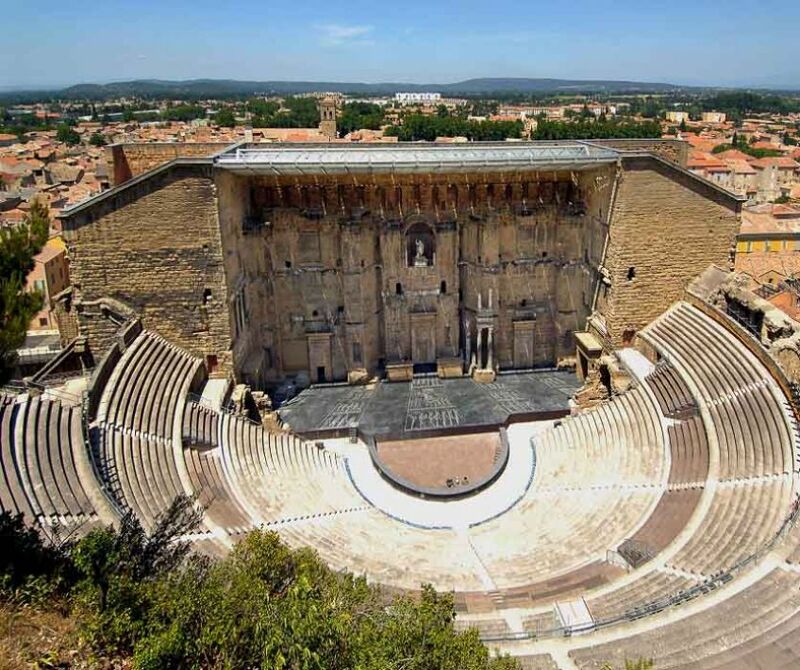 Being in Avignon is a chance because you can really easily discover all the highlights of Provence by travelling here and there onboard our comfortable minivans with a passionate local guide who is able to drive you to most scenic places but also out off the beaten tracks in order to allow you to live unforgetable moments.